The 281 Series is a limited express-type electric multiple unit developed by JR West as an airport access train for the new Kansai International Airport. With the opening of Japan's first 24-hour airport approaching in the early 1990s, JR West decided it would need a train to transport passengers from the new airport to Shin-Osaka and Kyoto Stations. 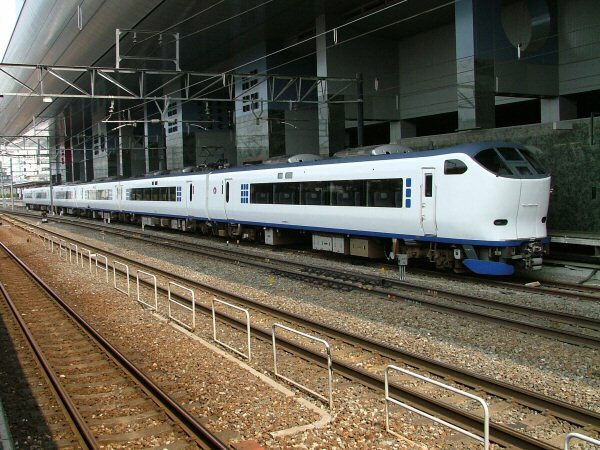 The result was the 281 Series, a limited express train based on the earlier 681 Series but heavily modified to cater to the needs of those travelling to and from the airport. 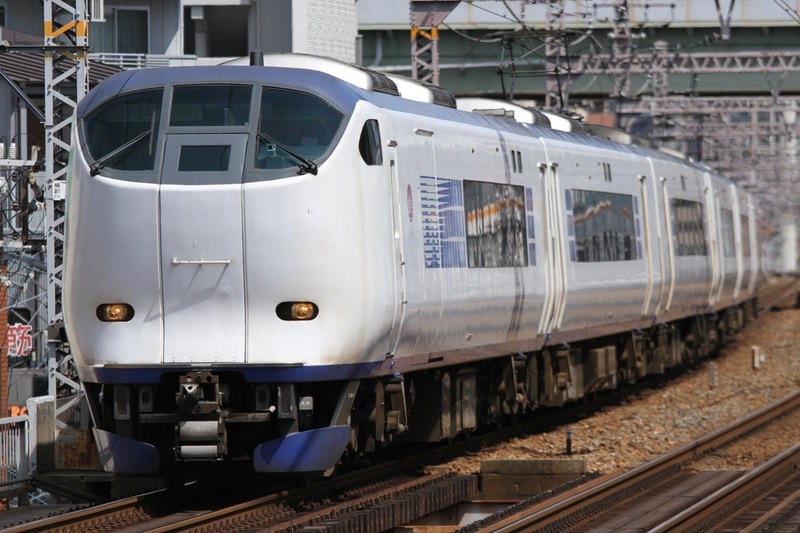 It has been used exclusively as the Haruka Limited Express since its introduction. Luggage racks are located inside the spaces in between cars and a portion behind the driver's cab of the Kyoto facing end car is a dedicated luggage cabin. However, the luggage cabin is currently unused. Construction is of regular steel and the end cars have elevated driver's cabs with an emergency escape hatch underneath. These hatches are not opened to for a walkway when two formations are combined. The body is painted blue and white with large JR logos on the roof.